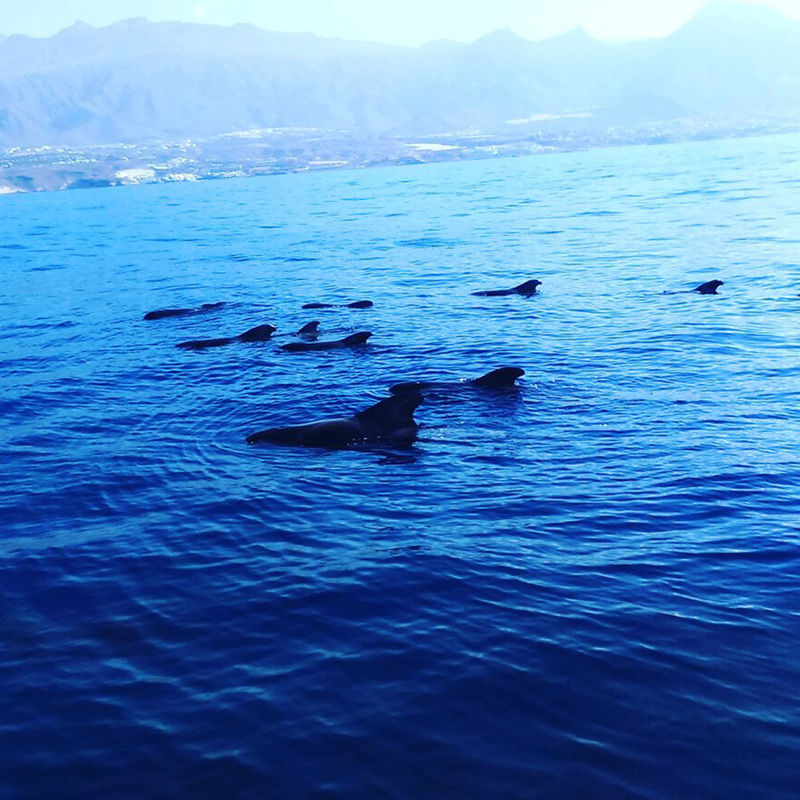 Whale and dolphin watching on the South Coast of Tenerife. 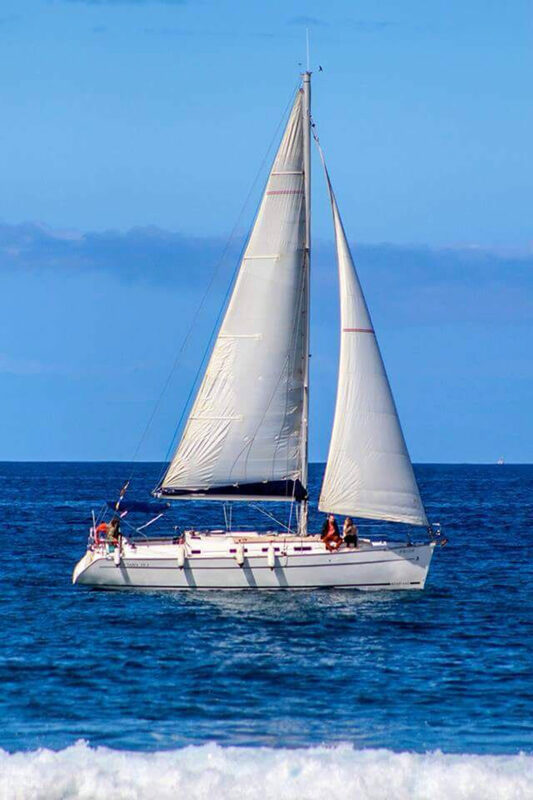 Daily departures at 10h- 13h-16h, 3 hours, enjoy a unique experience in Tenerife, Puerto Colón. 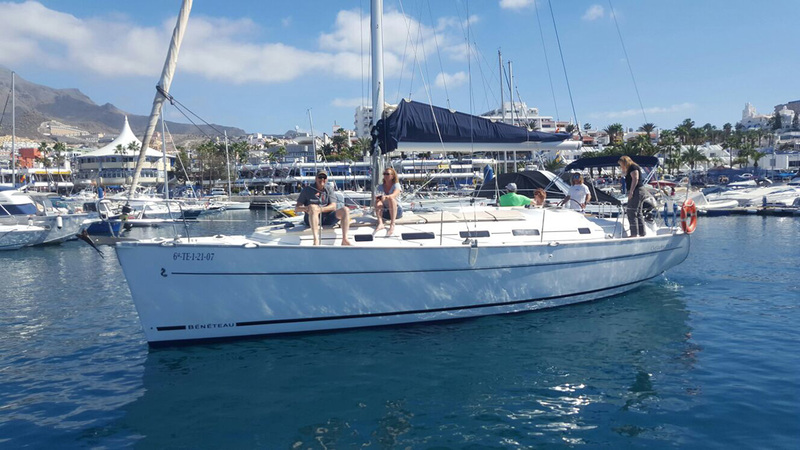 The Seaquestff sailboat gives you the opportunity to sail in the Travel to contaminate as little as possible, both noise and fuel pollution, respecting the flora and fauna of the sea. 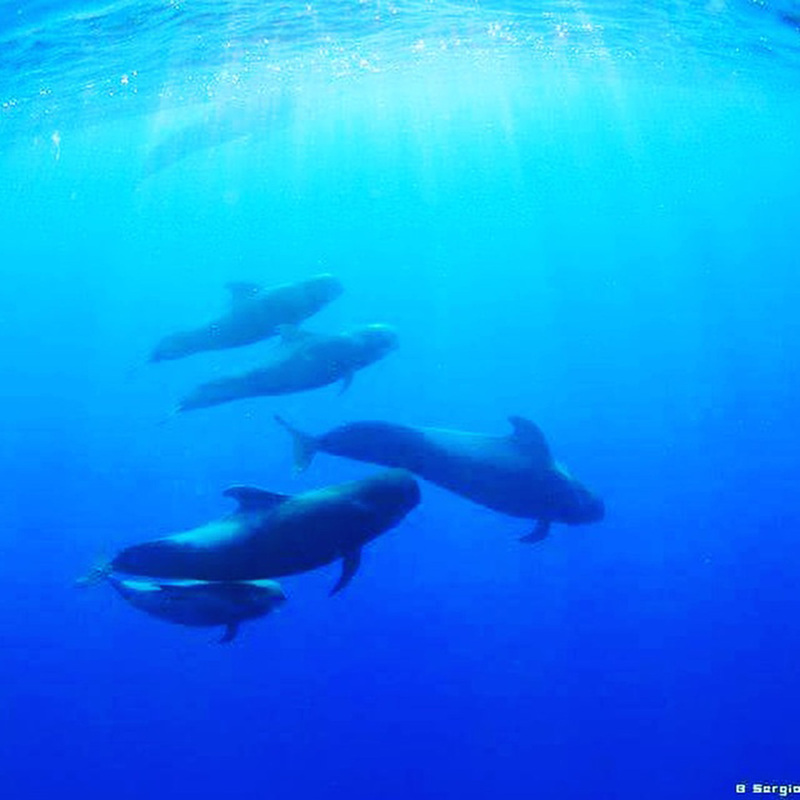 Tenerife and Costa Adeje are an incomparable environment to enjoy excursions in the sea, whale watching, and an awesome climate. 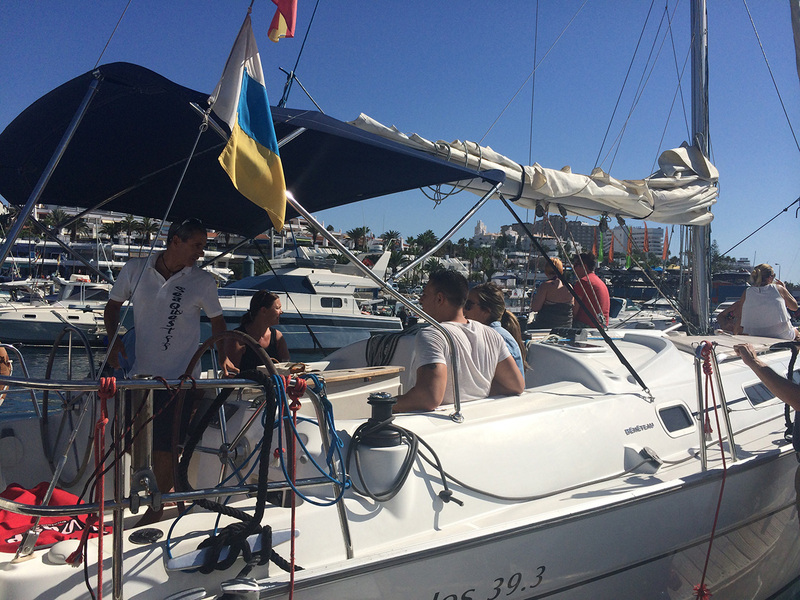 Seaquestff is a 13 meter luxury sailboat, with a capacity of 10 passengers, offering maximum confort during the excursión. With stern seats and a solarium area with cushions on the sides and bow of the boat, to enjoy the sighting of Cetaceans and the tour. In the stern also has a folding table. Also it is equipped with a shower of fresh water in the outside to be able to give use after the bath in the sea. Inside is equipped with three cabins, two bathrooms and kitchen-dining room. All comfort at the disposal of our customers. 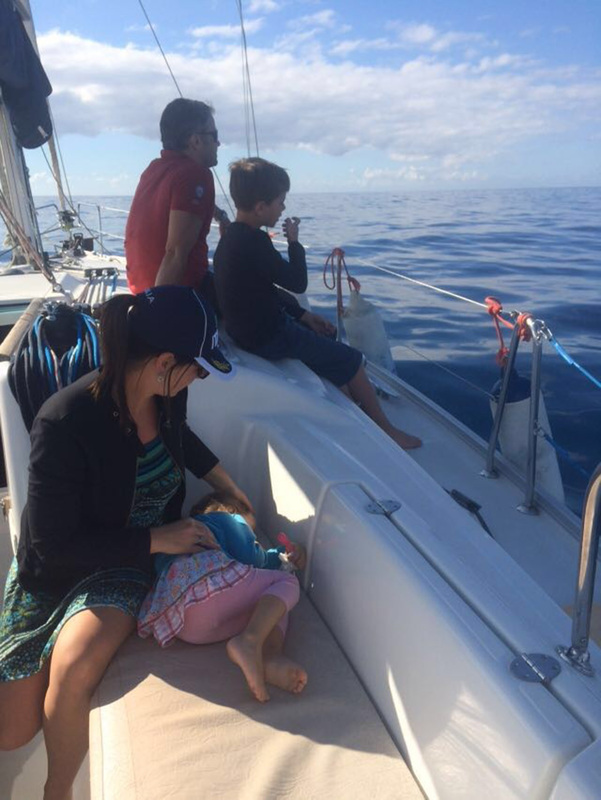 Also includes life jackets, especially for the little ones, so that the trip brings all the security. Félix Palmero was born in Las Palmas de Gran Canaria but residing in Tenerife for 17 years. 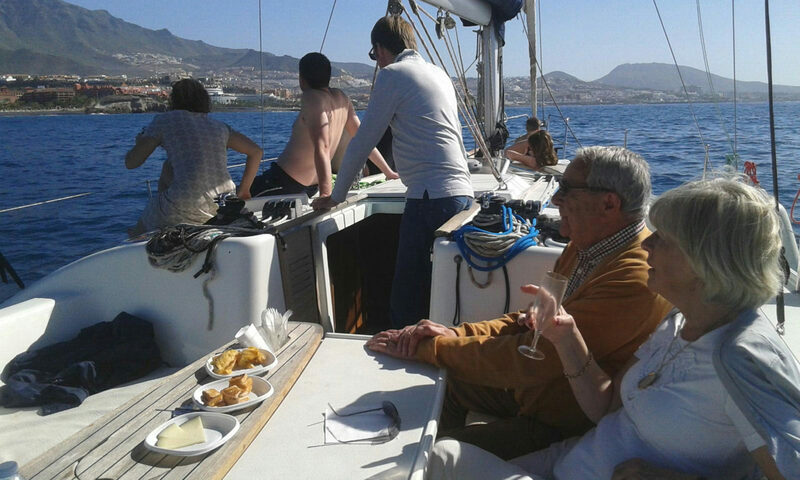 Great knowledge of the coasts of the islands, especially on the South Coast of Tenerife where he has made daily excursions for more than 10 years. Great lover of navigation and the sea, both in boats and in the sport in which he currently competes, Surf. Member in several occasions of the Spanish Selection of SUP (Stand Up Paddle). Navigating with this pattern ensures maximum quality and safety on board, giving a welcome to the customers that will make them look like at home. We offer an easy and safe booking system. 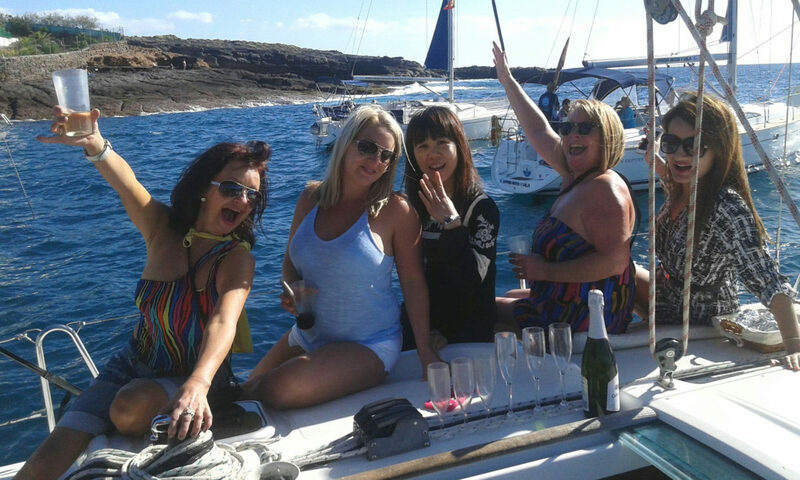 So you can buy your excursion with guarantees and reliability, and present your ticket on board, as well as giving you a personal and close treatment via email or phone during the entire booking process. 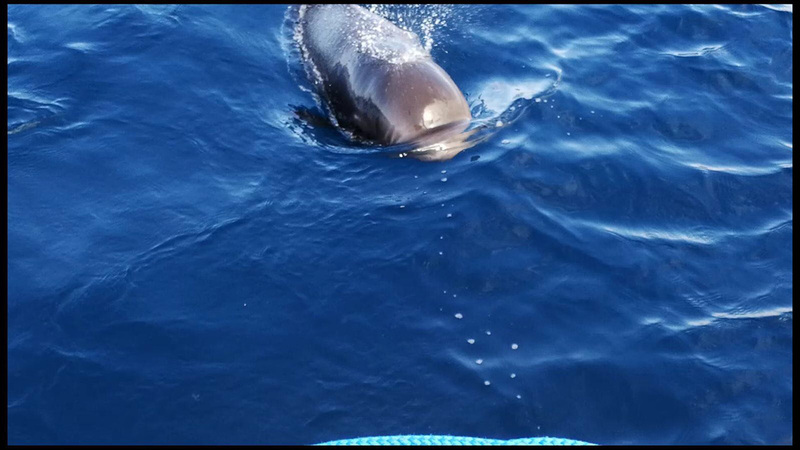 Available on board the cetacean watching flag of the Cabildo de Tenerife, as well as captain´s degree of the skipper in relation to training in cetaceans.